The Houston Rockets extended their winning streak to five games against the slumping Boston Celtics with a 115-104 victory. James Harden scored 42 points in Boston, where the Celtics have now lost five of their past six NBA games. Rockets team-mate Eric Gordon also poured in 32 points on 11-of-18 shooting on Sunday. Houston's roster is finally looking healthy. Kenneth Faried (hip) and Iman Shumpert (calf) did not play, but the Rockets were able to give a sneak peek into what they are capable of. 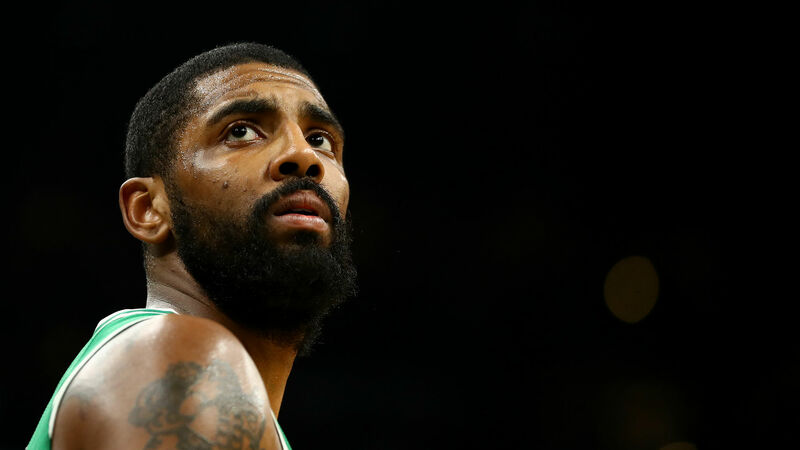 Kyrie Irving led the struggling Celtics with 24 points on seven-of-11 shooting. Boston were widely considered to be the best team in the Eastern Conference entering 2018-19, but have not been able to recreate last season's success. The Rockets improved to 38-25 with the win, while the Celtics dropped to 38-26. Kyle Lowry's 35 points, seven rebounds and five assists did not lead to a Raptors win, as Toronto fell to the Detroit Pistons 112-107 after overtime. Alex Len scored 28 points and grabbed nine rebounds in the Atlanta Hawks' 123-118 win over the Chicago Bulls. Rodney Hood rattled home 21 of his game-high 27 points in the fourth quarter as the Portland Trail Blazers beat the Charlotte Hornets 118-108. Dennis Smith Jr. had eight points on three-of-11 shooting in the New York Knicks' 128-107 loss to the Los Angeles Clippers. Terrence Ross scored two points on one-of-12 shooting in the Orlando Magic's 107-93 defeat against the Cleveland Cavaliers. Harden drained this three-pointer from the left wing while avoiding Irving and Jayson Tatum. Shai Gilgeous-Alexander changed hands in mid-air to finish a scoop layup against Kevin Knox. The Los Angeles Lakers are still trying to get back into the playoff picture. But the Clippers are five games ahead in the Western Conference standings. There is not much time left in the regular season, so this rivalry game will be critical for both sides.